Updating your room, one pillow at a time. 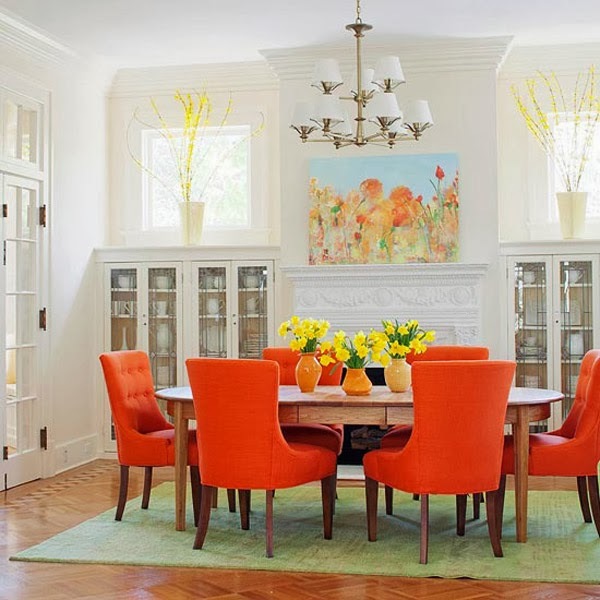 If you are one of those people that are used to utilizing what you have to simply "fill up" your rooms with what is laying around, simple updates may be worth considering. 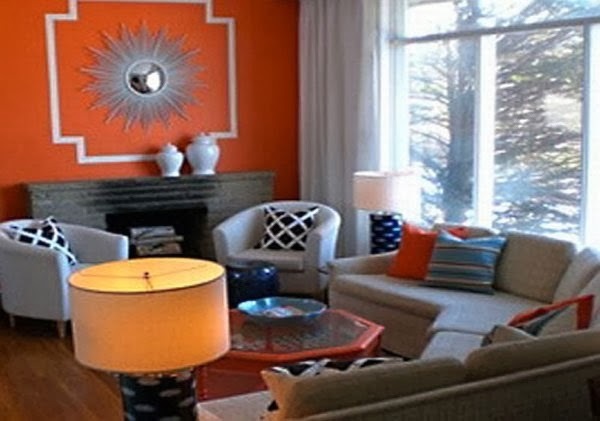 By using color, textures, and patterns you can turn any drab room into a one of a kind treasure, that actually speaks to you and speaks about you. Start with 2 pillows. There aren't any rules so have fun with it, pillows will never go to waste so try something new and something different and live with it for a bit. Does it grow on you, does it give you more ideas and inspiration for other pieces you may want to add to the room? 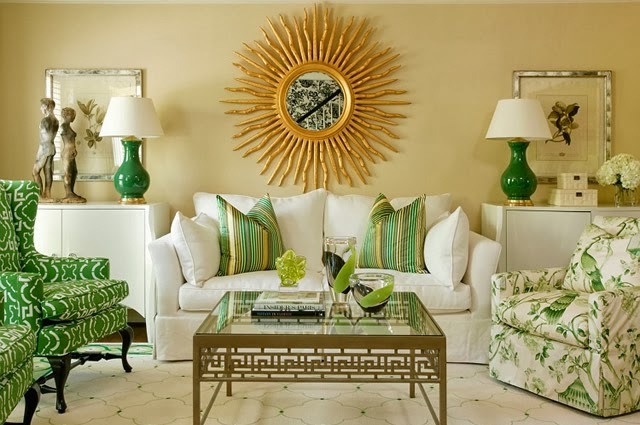 If your room doesn't have much color try one seafoam green pillow and one patterned pillow that has splashes of green. 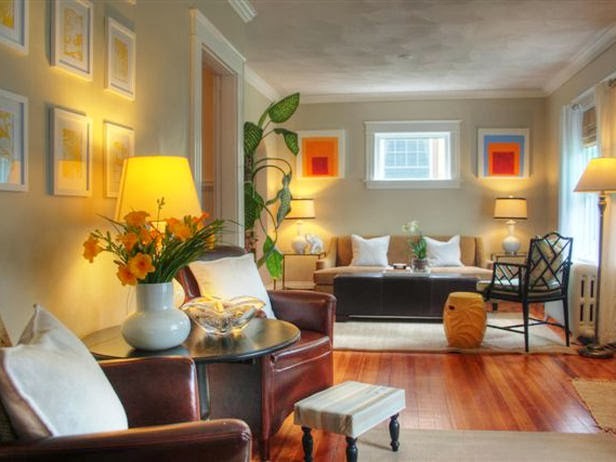 Designing your room can be overwhelming at first after all this is unchartered territory but you will start to see that you do have creative juices that you can trust. 3.) Add items that can be moved easily. 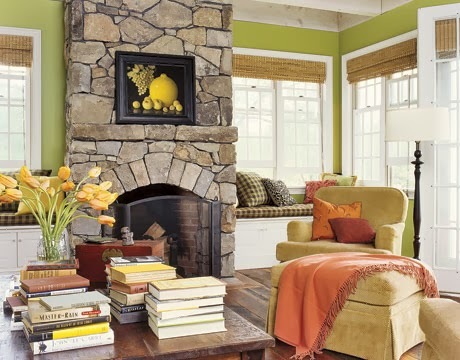 Use small items with colors and patterns to update your room such as picture frames, candles, throws, pillows, books, vases, and any other accessories that give you that warm fuzzy feeling. 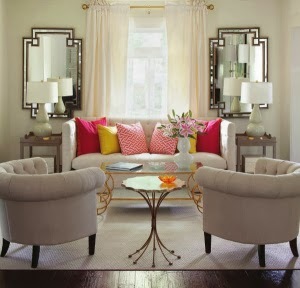 Start by using items that can easily be moved and transitioned to different areas of the room. 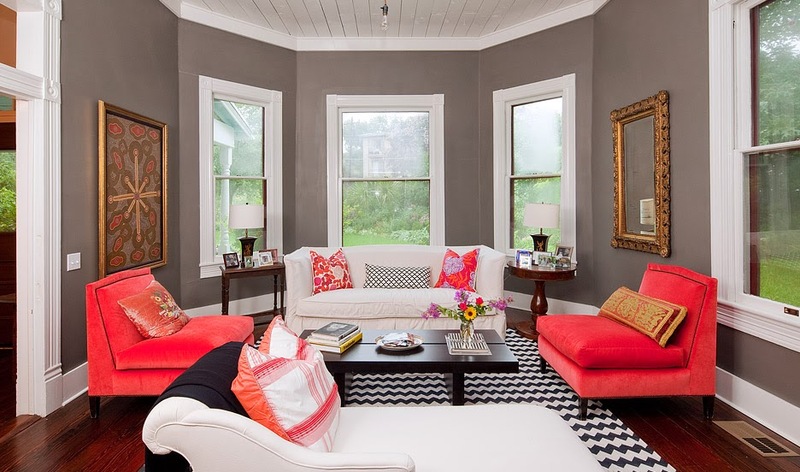 Here are some amazing examples of designing with color, textures and patterns that turn all of these rooms into something special.